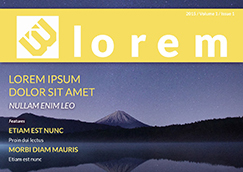 Free Magazine Cover Maker Online | Lucidpress . ', failHtml: "
Your cover gives readers their first impression of your magazine, and Lucidpress will help you make it count. They won’t be able to look away—not that they'd want to. If you’re looking for a creative spark, you can browse the magazine cover templates and pick one you like as a model. Then customize it to your liking. 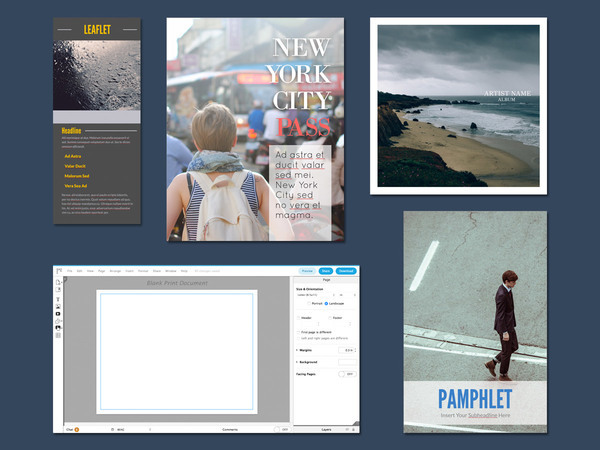 With the Lucidpress magazine cover creator, you can update images, fonts and colors to match your brand. 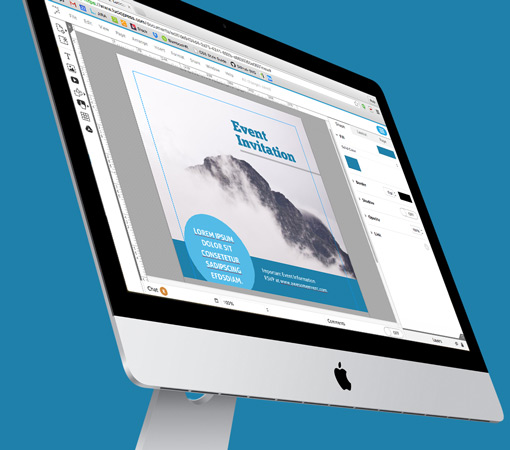 Lucidpress will quickly become your go-to tool for any design project, like posters or brochures. 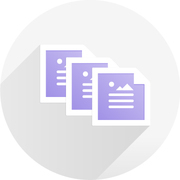 We make it easy to either print your work or share it on the web. Lucidpress’s controls work the way you'd expect them to. Get right to the important stuff and bypass the learning curve. Lucidpress gives you the power you need in an intuitive, flexible package. Work the way you choose at the pace you’d like. Who says you can’t look good and have a good time while you do it? Lucidpress makes it possible. 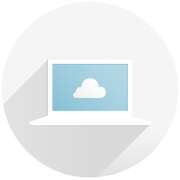 You don’t need to download or install anything to get started with Lucidpress, and you’ll automatically receive all updates for free. Try it today and see for yourself. The hard part should be thinking of great designs for your magazine cover, not working with the software. Just drag and drop to put everything in its place. Creating a magazine with a team? Make a cohesive magazine design by adding your team members as collaborators, so you can all work on the same document at the same time. Creating is only half the process, so Lucidpress guides you through the publishing process as well. 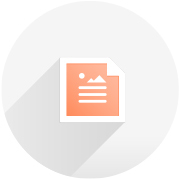 Easily export your magazine and share it on social media or your web page. 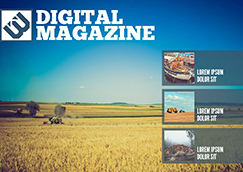 Whether you're looking to create a professional print magazine, a digital magazine or a fake magazine cover as a gag, creating a free magazine cover is easy in Lucidpress. 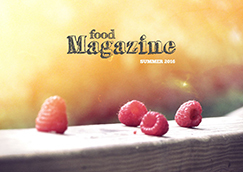 Choose from our wide assortment of free magazine cover templates to get you started. 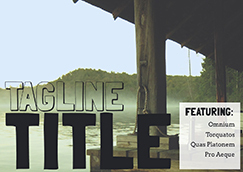 Upload an image of your choosing to be the focal point of your magazine cover. Remember to add a compelling headline and to keep the copy brief. Print the cover from your home computer, send a proof to a professional printer or distribute the magazine cover digitally. Does Lucidpress offer professional printing? Lucidpress does offer print and ship options. However, we currently do not offer professional magazine printing with a center fold. After creating your magazine, you can download a print-ready version to send to your printer of choice. To see all of our professional print options, please click here. Lucidpress allows you to search Bing Images by creative license or integrate with other stock photo services like Flickr right from image pane.